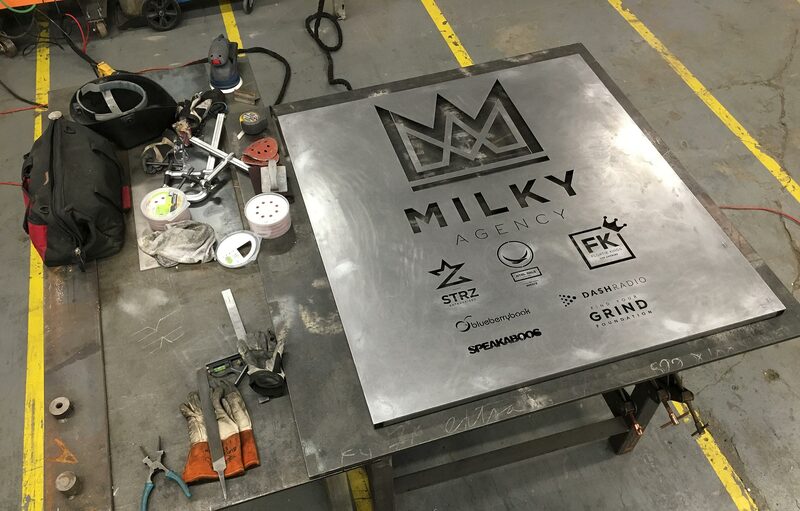 MILKY AGENCY – Where Dreams take Flight. Milky Agency is a full-service creative, branding, and business development company based in Los Angeles, CA. We offer an array of business and marketing services that we tailor to our clients’ needs. We serve as a launchpad for startup and emerging businesses looking for capital, investment, distribution, branding, marketing, sales, and event services. Equipped with years of experience and an invaluable network of connections, we are here to take your business to the next level or get it off the ground. Whatever your needs are, however big or small, we can see it through from concept to completion.